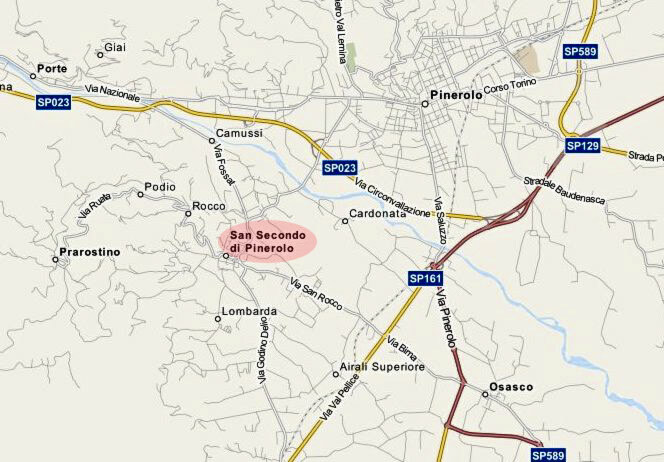 San Secondo, also known as San Secondo di Pinerolo, is a town in the foothills near the mouth of the Chisone Valley overlooking Pinerolo. It occupies 5 square miles and had a population of 3,609 in 2010. Prarostino is higher in the hills above San Secondo on the west side of of the Chisone Valley. 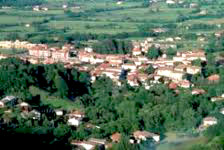 Even higher is the community of Roccapiatta containing several very small communities (called borgatas) named after the families residing there. This includes the Roustagn, Goudin, Cardone, Cianfouran, Ciaret, Gay, Pasquet and Rouman families. The combined population for Prarostino/Roccapiatta is about 1,200, relatively unchanged from the 16th century. Prior to the 19th century, the distinction between San Secondo and Prarostino was more religious rather than geographic–San Secondo being Catholic and Prarostino being Waldensian. 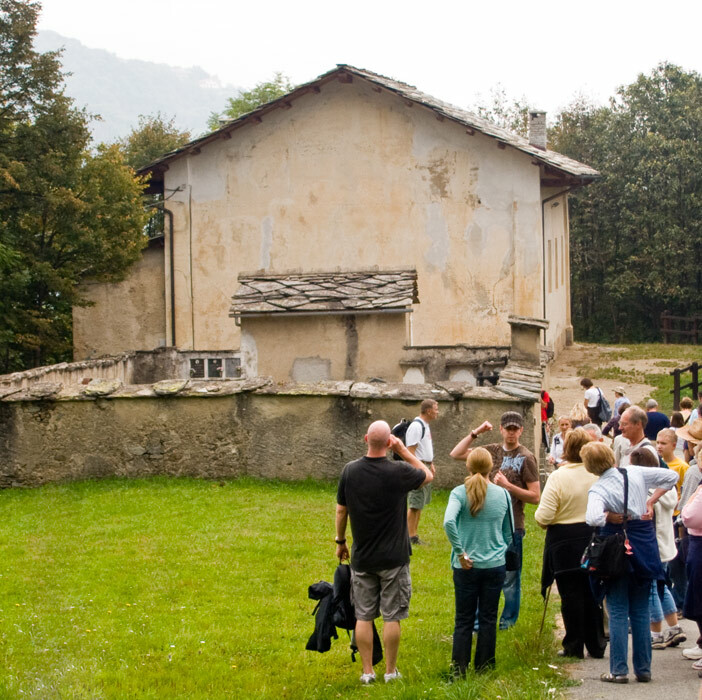 Roccapiatta (Flat Rock) includes the historic Waldensian Temple of Rostagni, site of a synod in 1686, where the decision was made to resist the troops of the Duke of Savoy. A + sign following the dates indicates that the volume includes acts from previous years, despite the years indicated in the volume headings.